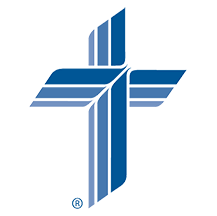 For many people the first impression they get of Ascension Lutheran is when they click on this website. And it’s our hope that from this site you’re able to get a fairly good idea of what we believe and do as God’s people here in this congregation. For instance, you can see a summary of what we believe, learn about our ministry to (and with) Nepalese immigrants, check out Bible study opportunities, and get connected to Word of Life Lutheran School. But if you really want to experience Ascension Lutheran, then I invite you to join us for worship! At Ascension you’ll find vibrant worship that is Christ-centered, intergenerational, and uses faithful music from the Church’s past and present. You’ll also find people who are eager to welcome you.